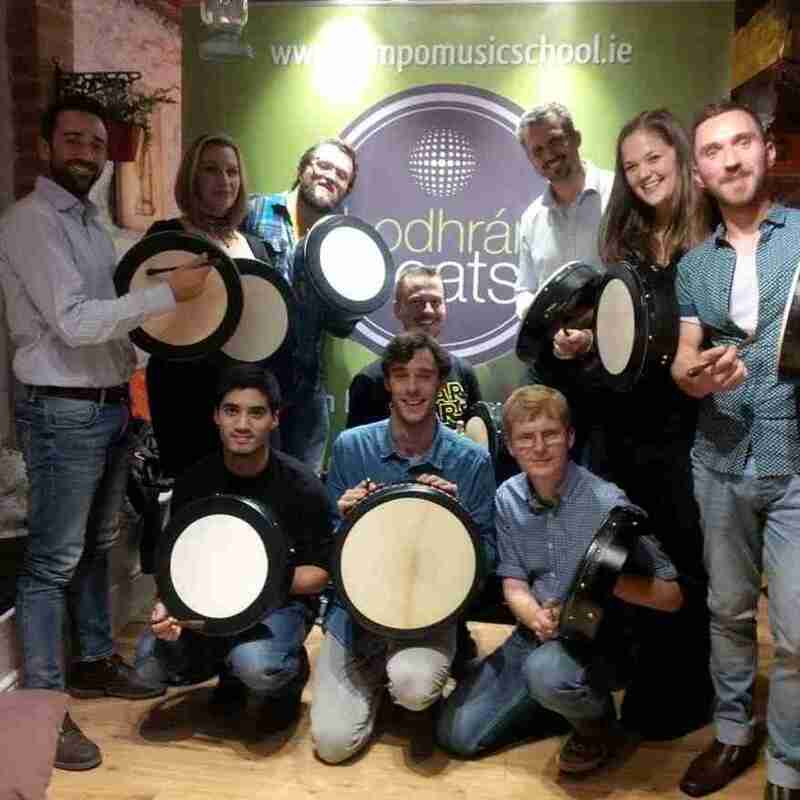 During Culture Night 2015 Tempo Music School had a fun filled Bodhrán Beats workshop with a team of employees from PayPal. We had a great laugh at the workshop and learned some groovy rhythms to play along with live Irish traditional music. The group were so much fun and the venue were so accommodating on the night.